The K103 St. Jude Heroes invite you to the Yak N Run at Trail of Tears State Park on August 25th! This is an out and back Kayak on Lake Boutin and a 2.25 Trail Run. You can compete as an individual or a team. 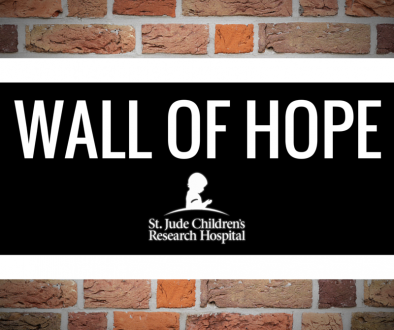 Help the Kids of St. Jude with Reed’s Metal, James Auto Glass, and the K103 St. Jude Heroes!